If you are lucky enough to be in France or Europe for that matter, and would like to be up to date on all the latest design products, Maison & Objet is an event not to be missed. 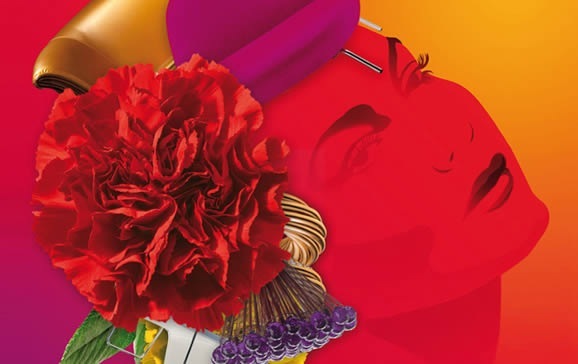 With record attendance from overseas export buyers (Japan + 42%, USA + 25%,Russia + 29%) and a breakdown that is increasingly heading toward a balance between French and foreign visitors, MAISON&OBJET is now definitively taking its place as THE global pole for home-fashion in Paris, Capitale de la Création. Its long-term strategy, based on a high-quality offer, creativity, and the convergence of the arts of living, has anticipated everyone’s expectations: those of the most demanding buyers, the most cutting-edge specifiers, and the end consumer looking for excellence and modernity. Fair reserved for professionals only. Information, e-plan, badges, trends book can all be purchased online or at the exhibition. Andreu World: They will present their latest chairs and on On September 28th the prize awards of the 10th International Design Contest will be celebrated at the Andreu World stand at 13:30pm. Artemide will showcase their latest in lighting , Saint Honore ,and Andrew Martin will present their latest Fabrics & textiles. For the full list of exhibitors you can press this link.